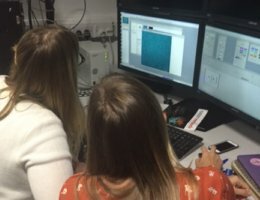 ESRIC is a consortium formed on a foundation of highly experienced researchers across the physical sciences with expertise in biophysics, bioimaging, genetics, mathematical modelling and teaching. Having a breadth of knowledge within the ESRIC teams alows us to support a range of research questions. Click here to read about our team. 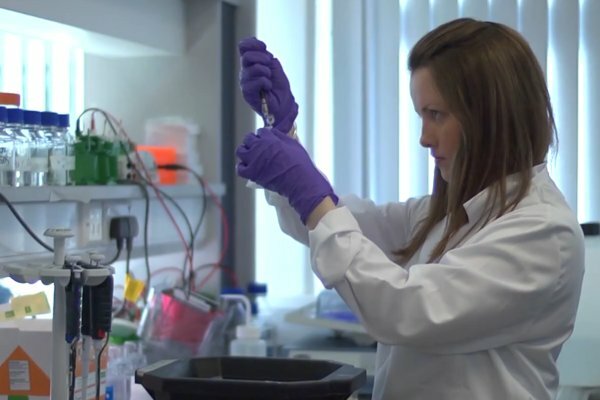 Here you will find out more about current PhD students enrolled at either Heriot-Watt or Edinburgh University and who are undertaking projects closely linked to the exciting research being done at ESRIC. Some students are supervised jointly between the sites to provide a true interdisciplinary education. 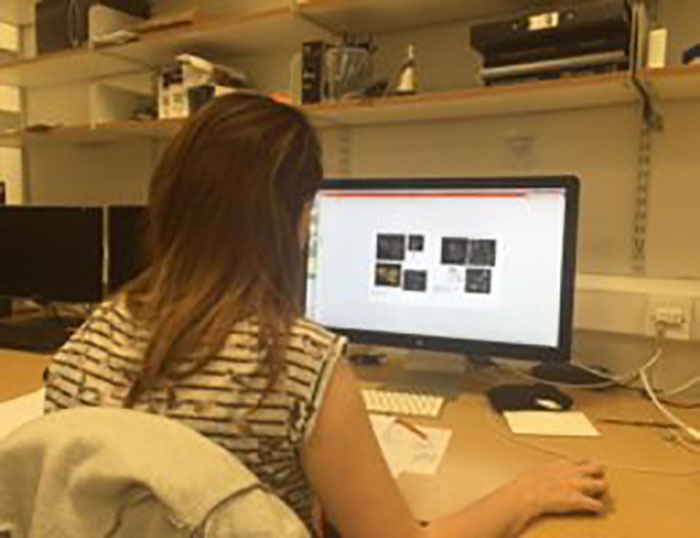 Students are given training opportunities throughout the year, inlcuding admission to the Super-Resolution Summer School.